Ms. Ingrid has been teaching Gymnastics for 30 years. She was a National Rhythmic Gymnast, as well as National Diver in her home country of Chile. In Chile she received a degree in Physical Education, and began teaching 3 years of Artistic Gymnastics to the National Team in Chile. By fate she landed in Birmingham in 1987, married, and now has 4 grown daughters. In America, she began her passion to teach immediately by taking a head coach position at Mountain Brook Gymnastics for 6 years. Afterwards, Ingrid decided to establish her own business. She briefly taught at W.J.Christian school. However the school was not able to accommodate the growing program. Fortunately the Don A Hawkins Recreation Center supported Ingrid's Gymnastics for 14 years. 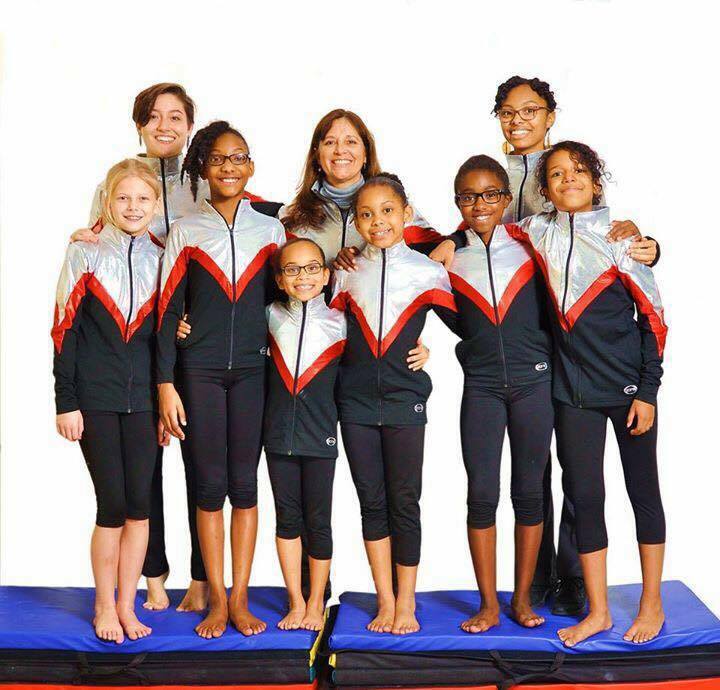 This recreational gymnastics program produced many happy gymnasts and proud parents. In 2006 her USGA sanctioned competitive team (levels 1- 8) produced a handful of State Champions! As well, for the past 20 year Ms. Ingrid has worked and continues to work with numerous Pre-schools and Daycare centers bringing fun safe and imaginative gymnastics to toddlers all over Birmingham! Ingrid's current location opened in 2008 in East Lake, across First Avenue from East Lake Park. A second location opened in 2014: Trussville Gymnastics.